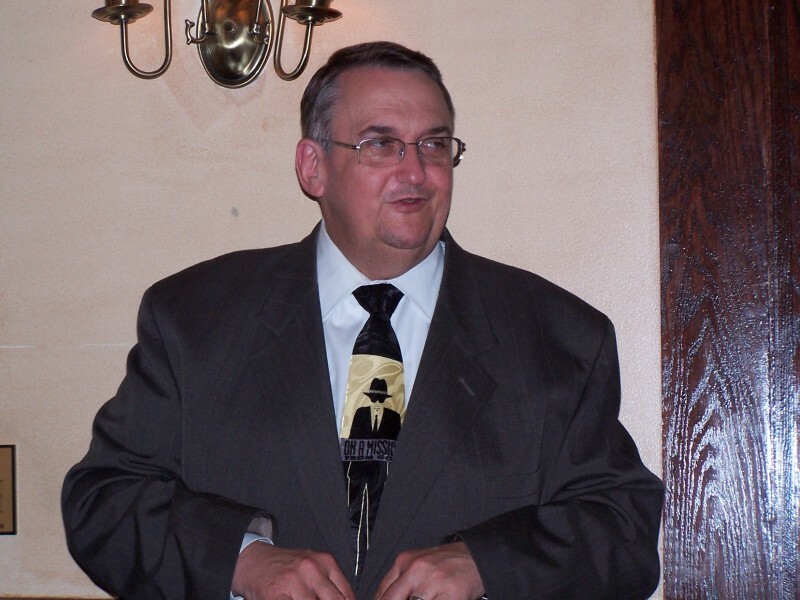 Although we all knew this day would come and we rejoice that Jim is no longer suffering, it is sad to see such a warrior for God struck down in his prime, especially so close to the death of another such warrior, Major Dan Delaney. But Jim’s example over the last couple of years is something that will continue to influence all of us profoundly for the rest of our lives. Certainly no man was ever more ready and willing to go if it was the Lord’s will. We would do well to reflect on our own readiness and willingness, both to face death and to live out our faith boldly, as we mourn Jim’s death and celebrate his entry into heaven. Bandmaster Anderson will be buried by the family in a private ceremony on Friday, 29 October, and a memorial service with Major James Allison officiating, will be held in Dallas on Sunday, 31 October. Please pray for Christina, Esther, Lois and Tim, and those who will minister to them in the coming days. 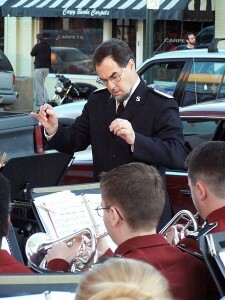 The National Capital Band begins the 2010 – 2011 season with several personnel changes and additions, including a new bandmaster and seven new players. The most significant change is in the leadership of the band, because of the retirement of Bandmaster James Anderson at the end of last season. Dr. Steve Kellner has been appointed bandmaster, moving from the principal euphonium seat. As a result, Captain Amy Reardon moves into the principal euphonium chair and Ian Chaava moves from first baritone to euphonium. The band also said farewell to band chaplain and principal tuba Captain Mike Harris at the end of last season as he and his wife were appointed to command the corps at Hickory, North Carolina. Moving into both of these roles is Captain Rob Reardon. Joining the band on E♭ bass is Tamar Murray, who is a student at Montgomery Blair High School, where she is a member of the marching band. On the low end of the tuba section, John Reeves went on leave of absence for military service during last season and will be unavailable for about 18 months. Filling in for John is Scott Bedio, who was a member of the NCB in the early 1990’s. Scott has been active as an instructor with the Divisional Youth Band and is a member of the Fairfax Corps Band. Kathleen Jensen and her family recently moved to the Washington area from Atlanta. She joins the National Capital Band as principal horn, with band sergeant Dave Downing moving to first horn (at his own request). Next came one of the more poignant moments of the afternoon, especially for the members of the National Capital Band. 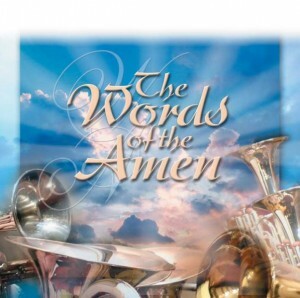 When Bandmaster Anderson was 15 years of age, he made his first brass band arrangement, of the well-loved song Jesus Loves Me, which was published in the Triumph Series a few years later. This was the final piece which he conducted as the Bandmaster of the National Capital Band. Their were few dry eyes among the players at the conclusion of the music. Major James Allison, Executive Officer, has announced that Dr. Steve Kellner has been appointed as Bandmaster of the National Capital Band. Kellner’s assumption of the baton, following Bandmaster James Anderson, who announced his retirement at the annual Band Dinner in May, coincides with his employment as an Assistant Divisional Music Director at the Salvation Army’s divisional headquarters in Washington, D.C. He brings a high level of musicianship and knowledge to the podium, having spent 25 years as a member of military bands, including 11 years as the principal euphonium with the United States Marine Band, known as the “President’s Own”. He holds a Doctor of Musical Arts degree from Catholic University in Washington and is an instructor at the Peabody Institute in Baltimore and the University of Maryland in College Park, Maryland. The band looks forward to entering a new era under the leadership of Bandmaster Kellner. Traditionally, the National Capital Band ends each season with a dinner for the members and guests. In 2010, the dinner was held two weeks early because the last event of the season is a ministry trip to Scranton, Pennsylvania at the end of May. 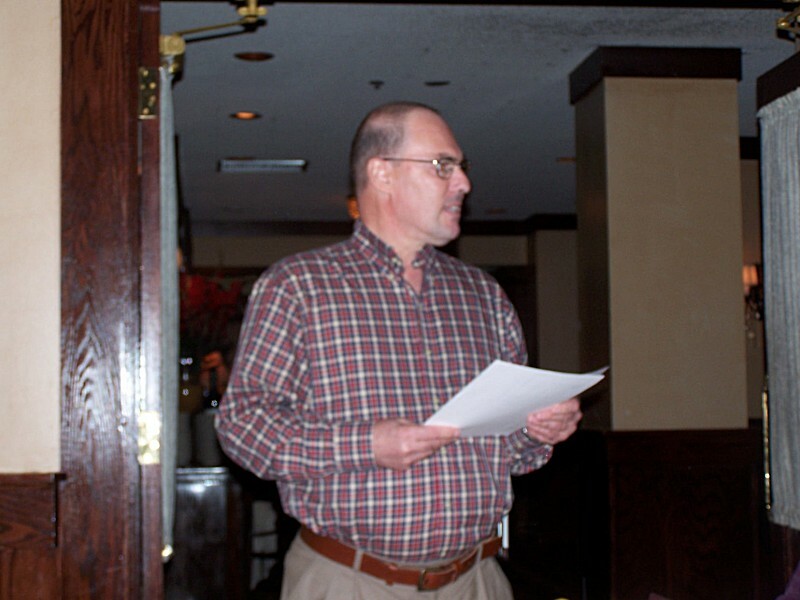 This year’s dinner was held at Maggiano’s in the Tysons Galleria. Notable events on the evening included the award of Bob’s Big Note, a farewell presentation to Captain Mike Harris, and the announcement by Bandmaster James Anderson that he is retiring at the end of this season. 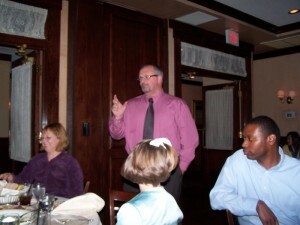 This was not the first time that the annual dinner had been held at Maggiano’s, and as always, the food was excellent. Stuffed mushrooms, fried mozzarella covered with fresh marinara, and two types of salad began the meal. There were three main courses, served on large platters so that each diner could partake of each if they wished, including roast pork, beef with peppers, and lasagna. The desserts were special, with a rich chocolate cake and a surprising light cheesecake. The dinner began with the band and guests singing the blessing (’Be Present at Our Table, Lord”) to the tune “Duke Street”, with some rather complex harmony. Since the focus of the dinner is fellowship, there was not much of a program, with only a few scripted events. One of the traditions of the National Capital Band is the annual award of Bob’s Big Note. 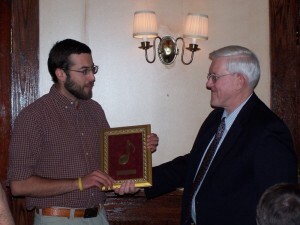 Begun by long-time Band Secretary and principal cornet Bob Goodier at his farewell dinner in 2000, the Note showcases a member of the band who has exhibited Christian faith and commitment to the band during the season, without being in the forefront. The Note itself is a simple brass paperweight in the shape of a musical note. One important feature of the award is that the current holder chooses the next recipient - there is no involvement by the Band Board or leadership in the selection. The current holder of the Note was Dave Downing. After Mike Harris gave a brief description of the history of the Note, Dave presented the Note to David Mersiovsky. Band Chaplain Captain Mike Harris is one of the veterans of the National Capital Band, having served for several years before entering the ministry and again after being appointed to the Fredericksburg Corps. He and his wife have recently been appointed as corps officers in Hickory, North Carolina, and Bandmaster Anderson presented him with a special framed print of a three-part painting created by former band member Laura Boutchyard. One of the traditional moments at the Band Dinner is a speech by the bandmaster. 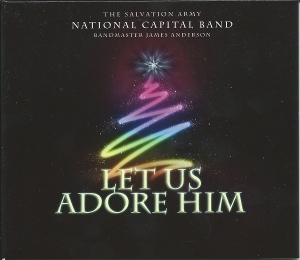 Bandmaster Anderson began with a reprise of the highlights of the past six seasons, including the trip to New York in the spring of 2005, the visit to the Great American Brass Band Festival in Kentucky, recording The Words of the Amen, the visit to Michigan and the tour of Switzerland and France in 2007, the recent recording sessions for the upcoming Christmas album, and the many ministry weekends the band has undertaken under his leadership. He then announced that he will retire at the end of the season, relinquishing both the leadership of the National Capital Band and the position of Divisional Music Director. To conclude the dinner, executive officer Major James Allison gave a devotional thought and thanked the members of the band and their families for the commitment shown during the past season.